SLTS is the key strategy of Mariatu's Hope. We have seen the efforts and the results made by other organizations over the past 30+ years. 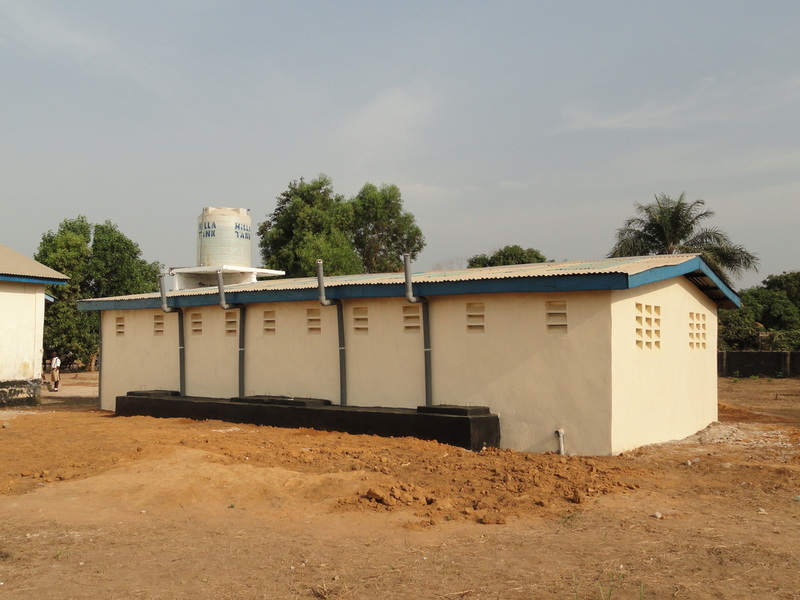 Yes their intentions were good but the problem of poor sanitation practices still remain. Mariatu's Hope approach is through education. Pictured above are some of the future generation that we empower with health and hygiene training and they and their colleagues will ensure proper sanitation development for generations to come. 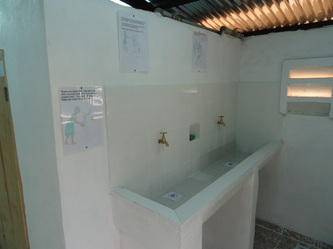 This starts with safe water access and properly constructed toilets which include hand washing facilities. 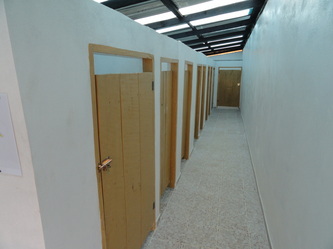 These facilities are constructed to service the schools for many years. This is the Health and Hygiene training of students during a consistent training curriculum. The training is ongoing and interwoven through their different subjects and activities. Child Health Clubs are formed, trained and used throughout their communities to promote good health and hygiene practices. They have fun doing this and are well received in their communities Child Health Clubs are engaged in different activities throughout the year such as World Hand Washing, World Water and World Toilet Day celebrations. .